What do I expect from life? From God? From my days? When dread creeps in, it’s a sign that expectations exist. Either I’ve placed expectations on myself that I have no business having or I’ve succumbed to the expectations of others (either real or imagined). Here is truly the crux of the matter: Is all my hope truly in Jesus? All of it? 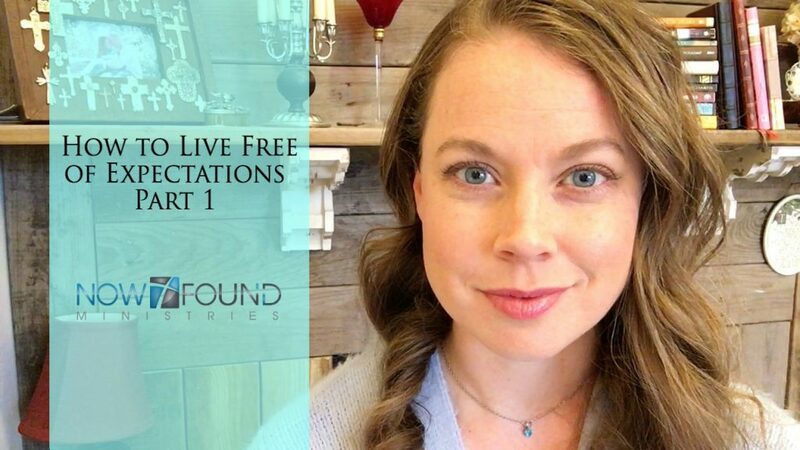 Click HERE to join the discussion on how to live free of expectations.